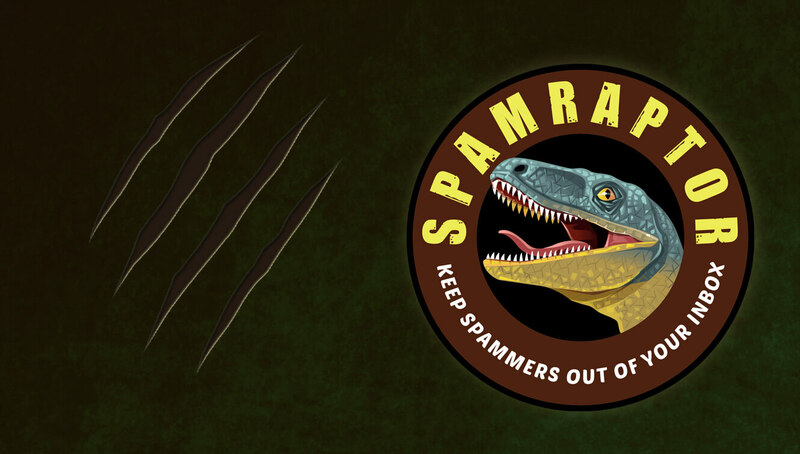 Stop unwanted spam to your business email by choosing the SpamRaptor spam filtering service. SpamRaptor blocks 99% of spam, protects you from malware and viruses and uses both human and computer monitoring and blocking systems while utilizing advanced techniques and threat protection so you can see potentially bad email before it reaches your mail server. One simple 1 minute edit to your domain registrar and enjoy a spam free inbox. It learns your email patterns over time to block spam more efficiently. START YOUR FREE TRIAL NOW! We catch more spam and do it with substantially fewer false positives than other spam filtering solutions. Nothing to install, configure or train. SpamRaptor will even detect your valid email addresses. Sender behaviors are tracked in realtime. The sender’s reputation is weighed during the filtering process. Every message is scrutinized through a mind blowing number of filters. All filters are consistently tested for accuracy. Using spam traps around the world we are able to detect new spam attacks as they occur and adapt to them instantly. A team of spam techs work 24/7 to test and create filter rules. The result: consistently accurate filtering.